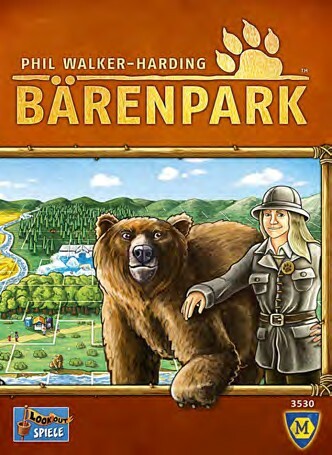 Your latest project is Bärenpark – where did the idea come from? I have always wanted to design a game using polyomino tiles. 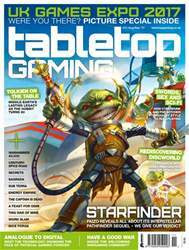 Some of my favourite games in this genre are The Princes of Florence, Arkadia, FITS and Mosaix. More recently, Patchwork has been a real favourite for my wife and I. Seeing this game do so well encouraged me to get to work!